Ali will join an INSTASKILLS clinic tonigh from 7-9pm at Big Vision Sports Complex in Leesport, PA. All clinic spots are sold out, but the event is open to the public. The program is part of FC Revolution. To learn more, visit FCRevolution.com. 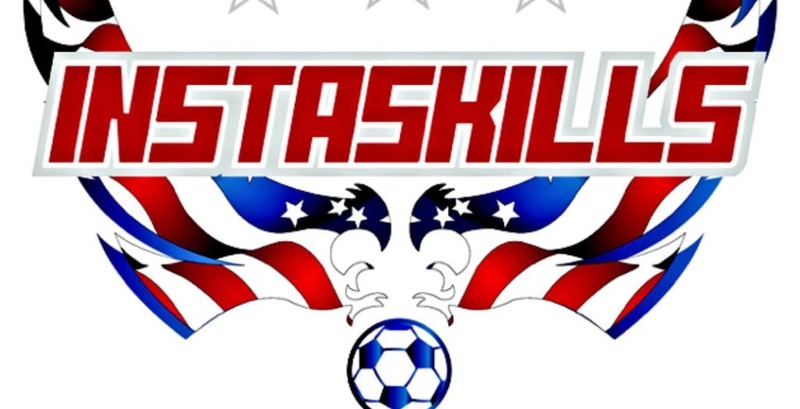 INSTASKILLS is a FootSkills training program designed for youth players to evolve their individual quality on the ball. At INSTASKILLS, coaches teach and demonstrate to players how to apply effective footskills to their everyday game. INSTASKILLS benefits those who want to learn the PROPER technique for using “realistic” footskills to beat defenders. « Ali Krieger in the 2015 ESPN The Magazine’s Body Issue	» Official Ali Krieger T-Shirts Now Available!